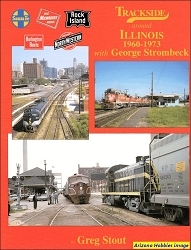 Wabash, Illinois Central, Pennsylvania Railroad, GM&O, Rock Island and many more roads crisscrossed in central Illinois. Richard Ward recorded the best in full color. 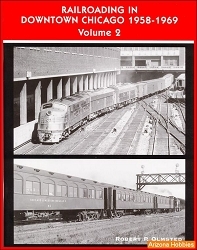 The book includes quite a few Wabash first-generation diesels and passenger trains, GM&O first and second-generation diesels, some Illinois Terminal, Illinois Central and pool power from Western roads. 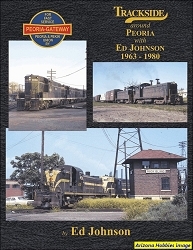 The Joliet photographs are from the mid-1970s. No steam in this book. 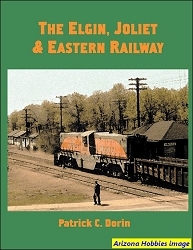 Tolono to Effingham, pp. 116-128.